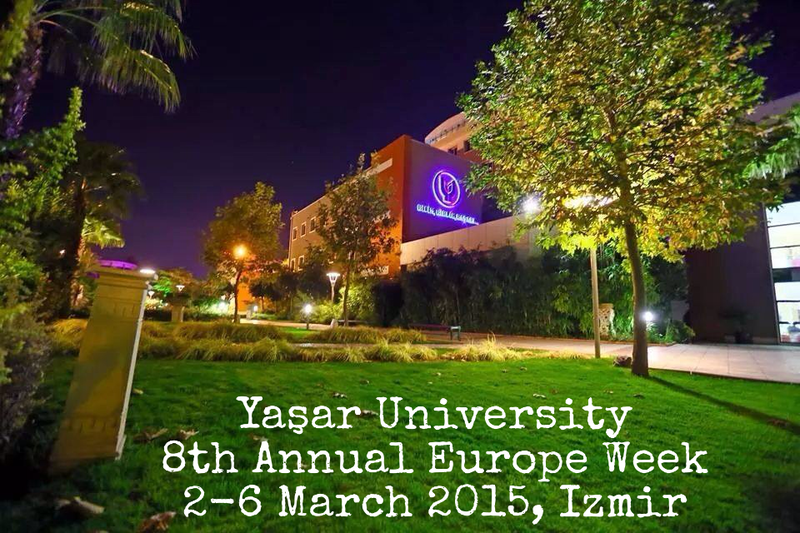 We have the pleasure to invite you to our “8th Annual Europe Week” which will be held between 2-6March 2015 in Izmir/Turkey. We welcome wide range of lecture/seminar topics as long as they fit in the field of our study areas. We also welcome staff training applications to introduce your schools, give a presentation on your experience of internationalization issues or attend to the seminars and workshops at Yasar University. Deadline to register is January 15, 2015. “8th Annual Europe Week” will also be hosting an international conference entitled “A New Generation of Education in Europe: From Distance Learning to Virtual Mobility” on March 4, 2015. In addition to interested academic staff, this conference is open to participation of International office and Erasmus office staff interested in distance learning.